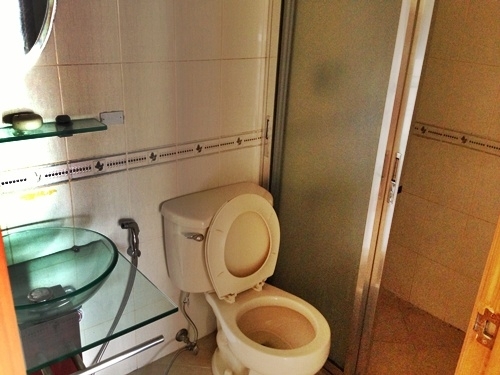 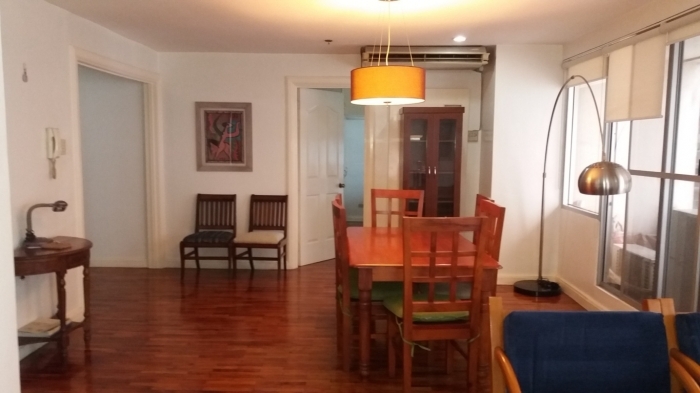 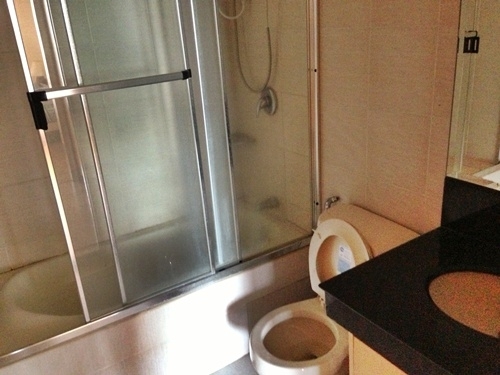 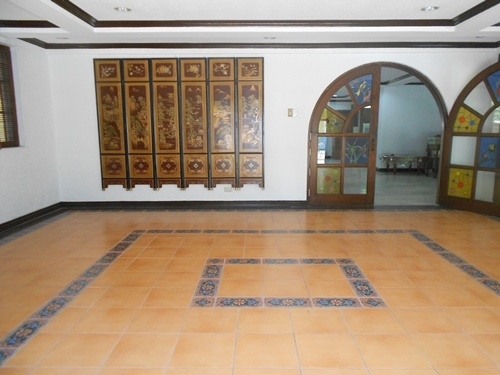 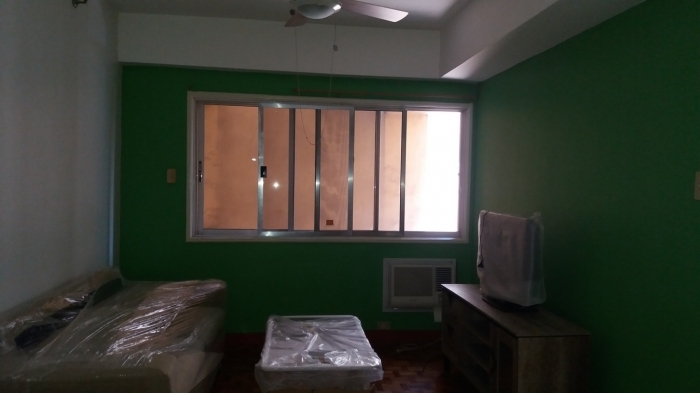 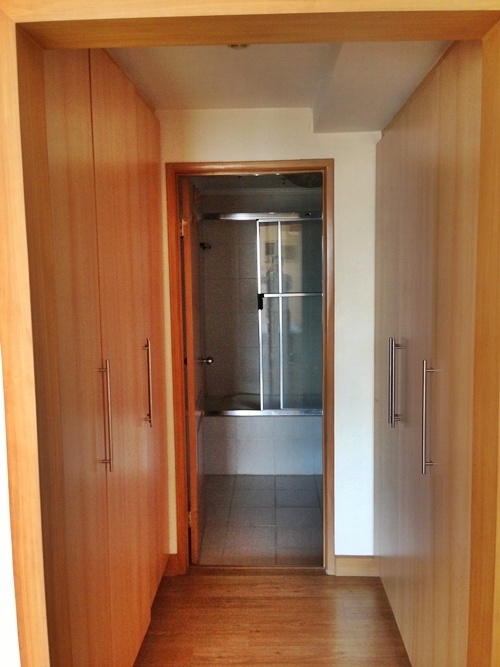 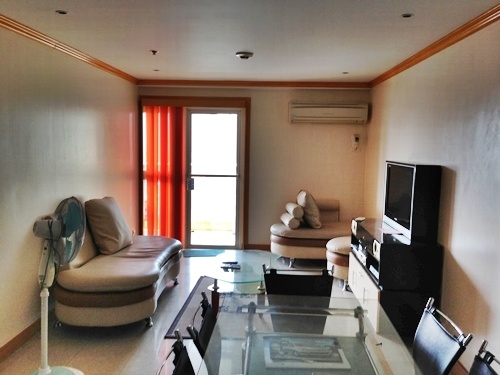 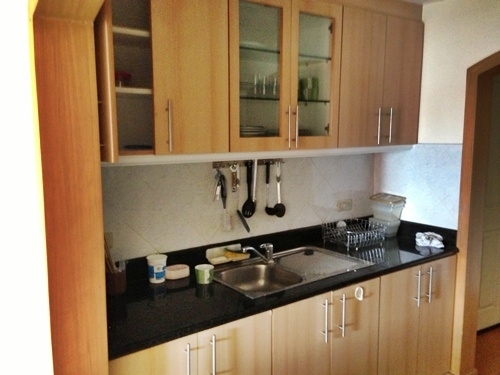 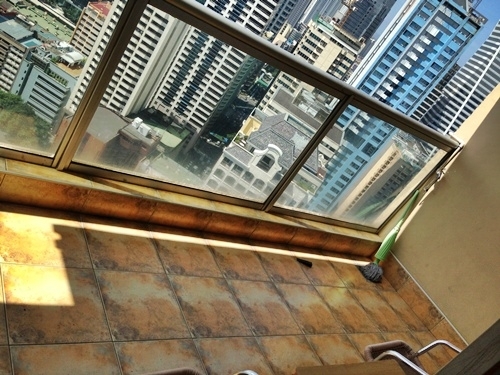 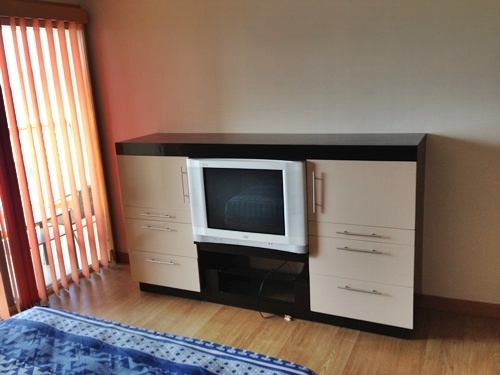 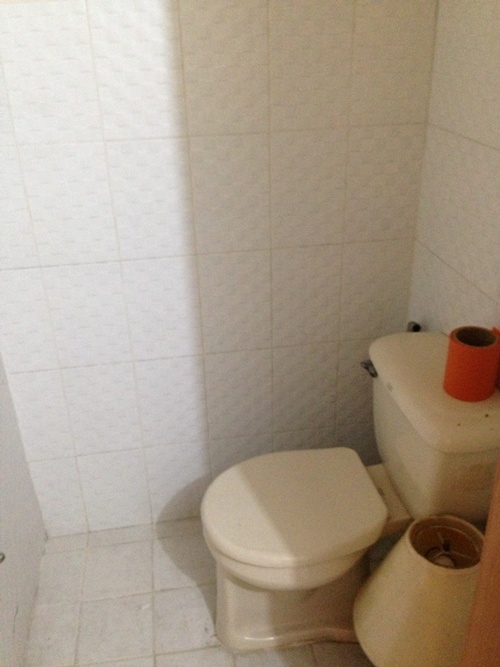 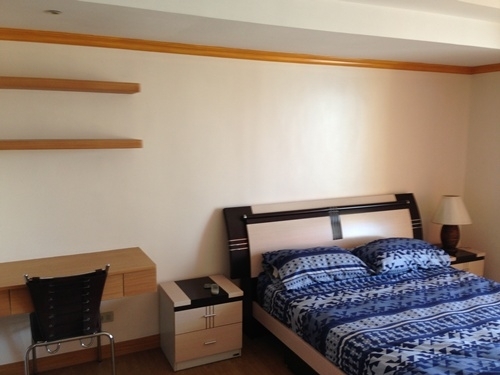 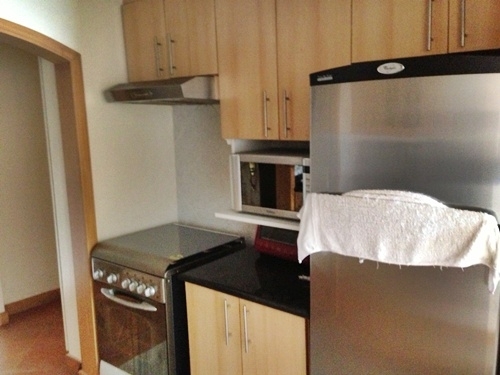 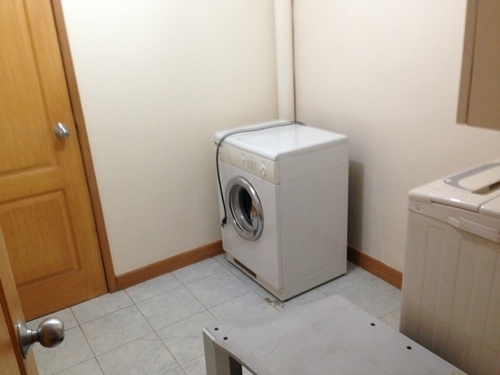 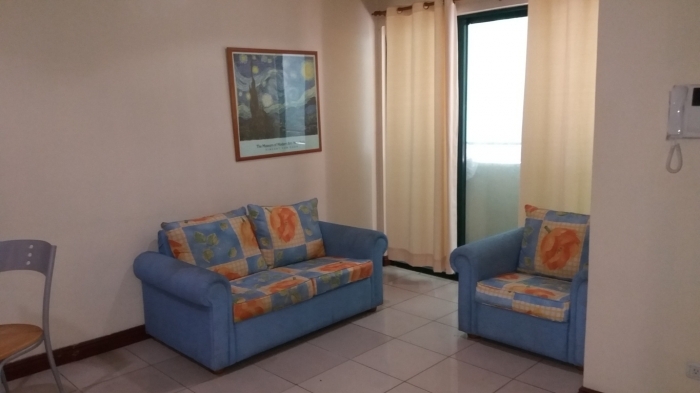 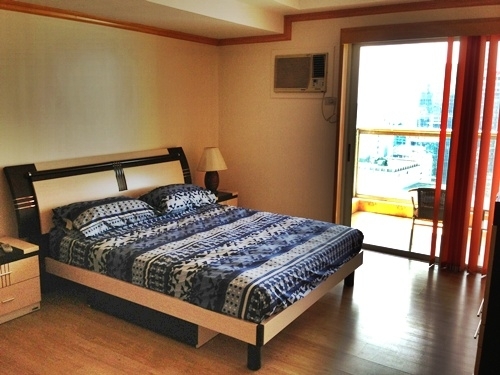 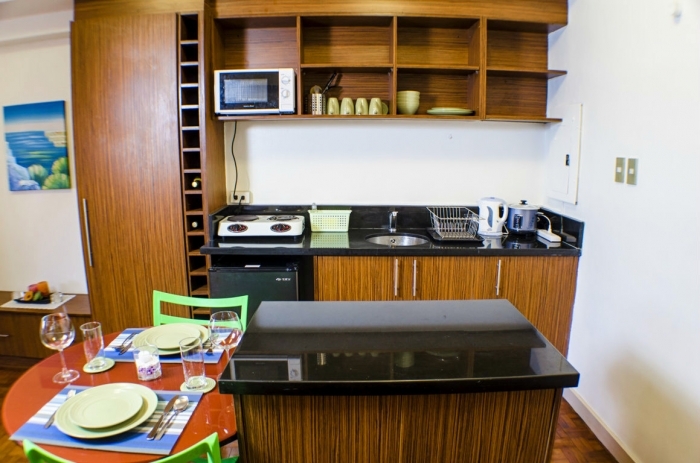 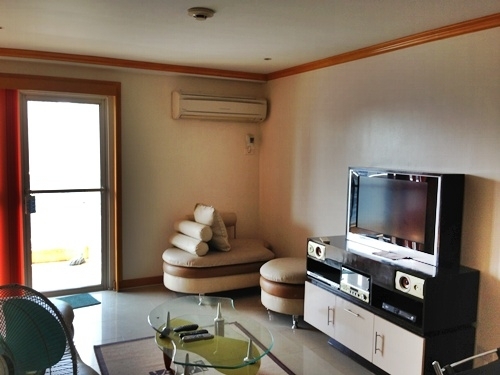 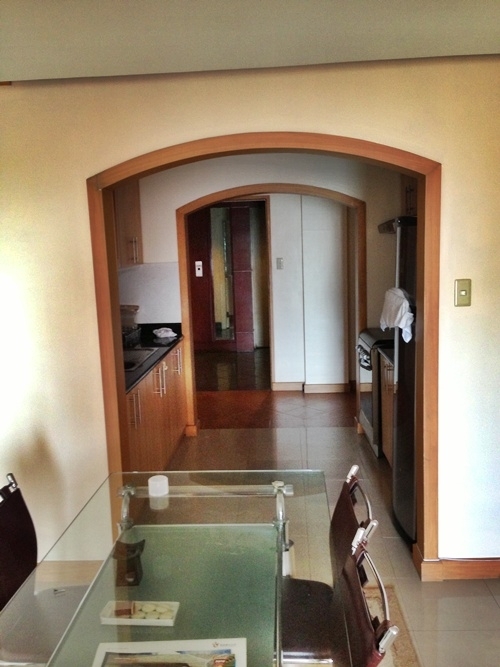 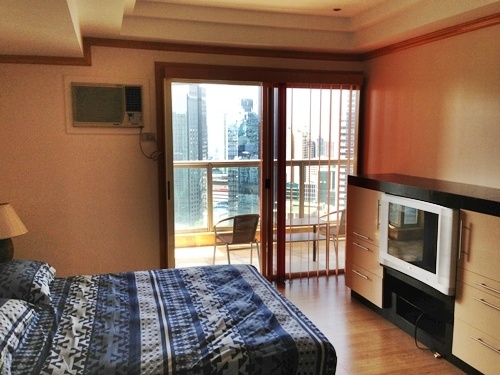 On the market is a 1 bedroom unit fully furnished condominium located in Salcedo Village, Makati City. 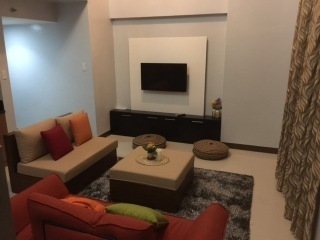 This residential tower is located near Major office towers such as The World Centre, RCBC Plaza and BDO Corporate Offices are also located nearby. 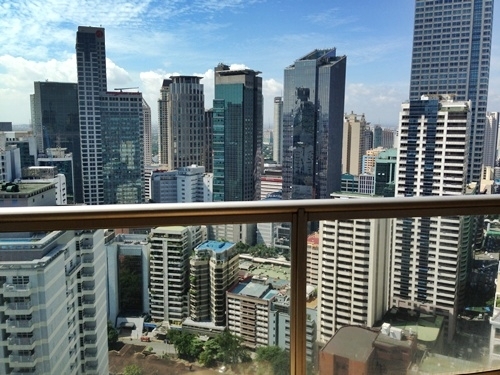 Restaurants, coffee shops, banks and convenience can be found on this area.